I’ve always been into travelling and wanting to visiting different cities. I would spend a lot of my free time at school, including lunches, searching up holidays. I think I’ve probably looked into every holiday possible! However, recently my ‘travel bug’ has increased and I’ve been driving my family and my boyfriend crazy! I’ve been thinking up all these exotic holidays and some not so exotic. I just want to travel the world while I’m still young, if only I had the money though! Although this is a fashion, beauty & lifestyle blog, I do often blog about travel which you can see here and here. Over the past year I haven’t stopped going on about Interrail, it’s something I really want to do, as it seems like a cheap and easy way to travel Europe in one go. If I had £1000 extra to spend on the holiday, I would use it to soak up the sights of each city, visiting museums and monuments for example. I would also try their cuisine, searching the back streets for the local restaurants so I can get the cheapest prices and make my money last! Interrail is probably my biggest dream, but here are also my other ideas I’ve recently come up with by searching the net. – Scandinavian/Eastern European trip where I start off in Stockholm and finish in Riga travelling by plane and boat over 7-10 days – this was a trip I originally planned to do when I was 16 but never got around to doing it! I would get to see many different cultures at once, try a variety of food and drink and have to change up a wide variety of currencies! – Moscow is my dream place to visit and when I was on a flight to Berlin (easyjet) in December I could have screamed with excitement when they announced they will be flying there from London this Spring!! 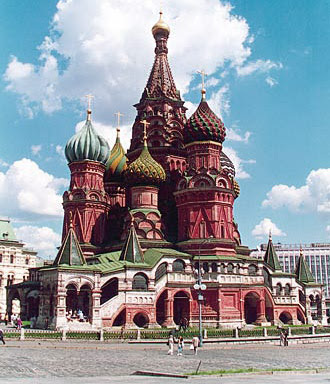 I would love to see the beautiful Orthodox cathedrals and finally get to see the Kremlin in person. St. Basil’s Cathedral looks amazing, it’s like a fairy tale (as seen below) Flying with Easyjet would be cheaper than any other airline, I’ve always wanted to go but the expensive air fares always put me off. Flying with Easyjet would definitely be spending my money well! 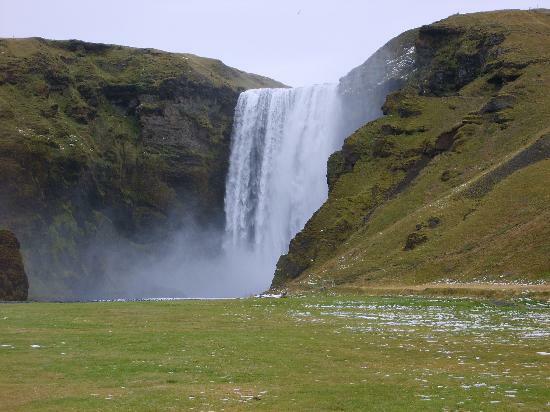 – Reykjavík in Iceland. Iceland isn’t exactly a place you hear of many people going to, it isn’t a popular destination and I want to visit while it is still like this and experience those hot springs! 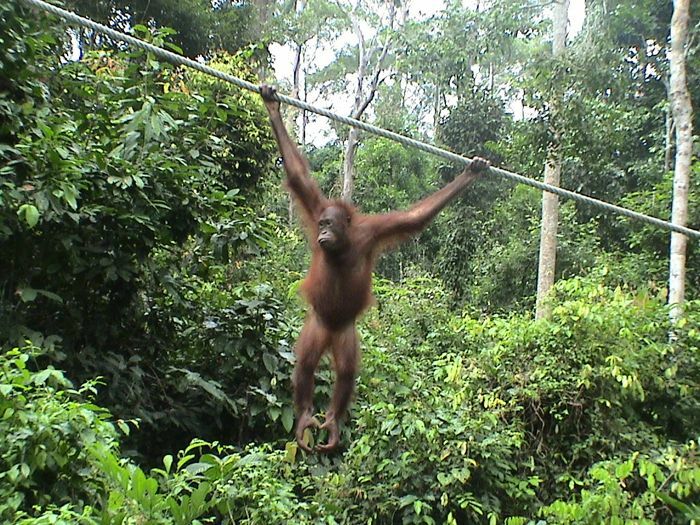 – Orang-utan experience in Malaysia. This is something I’ve only dreamed of as a child but I would love to make this come true in the future, it would be an experience of a lifetime. Waking everyday to the beautiful countryside of Malaysia – the only thing that would worry me would be the insects though ahh! – Volunteering with children in Thailand. This would be something completely different and probably throw me out of my comfort zone but I feel it’s something I have to do and experience in my life and also probably help me to grow up more and do something more independently. – My other dream place to visit it Tokyo, I don’t know why but the city has fascinated me since I was young leaving Tokyo and Moscow at the VERY top of my ‘to visit’ list. However, I would rather visit Tokyo a different time as I know that is probably a city I wouldn’t be able to be frugal in! Money Supermarket are running a competition for bloggers to win £1000 so they can take part in an epic adventure. This competition is called ‘A Grand Adventure’ and you can view the competition here details on how to enter yourself! This is my entry! Now, if I won Money Supermarket’s competition, I would probably have a difficult task ahead of me deciding which trip to do! I would have to do something which would be an experience of a lifetime but also a trip which isn’t too expensive. I’m a student, this £1000 would have to last me and I wouldn’t want to blow the money right away and cut a trip early. I would set myself a daily budget for food and make sure I have enough left to complete all the activities in that destination that I want to do. Mix with the locals, experience their culture and find out where the cheapest places are to dine! Although I don’t want to stay somewhere completely grotty, as my friends and boyfriend know, I’m not fussy when it comes to hotels (although I’ve never actually stayed in a hostel oops!) I always search for hours when travelling to find the best and cheapest deals, sometimes you don’t have to stay in the worst places to get a cheap deal. Some of the best deals can be cheap when you run a comparison search! If I was to go on one of the trips I have listed, it would definitely boost my confidence and give me the chance to experience a life I have never known. Next Post Get 25% off Motel Rocks!